Whirlpool Sunset Bronze Gas Convection Range Offers All Of The Convenience You Can Imagine. Are you looking for a beautiful gas range that can be connected to your smart device? 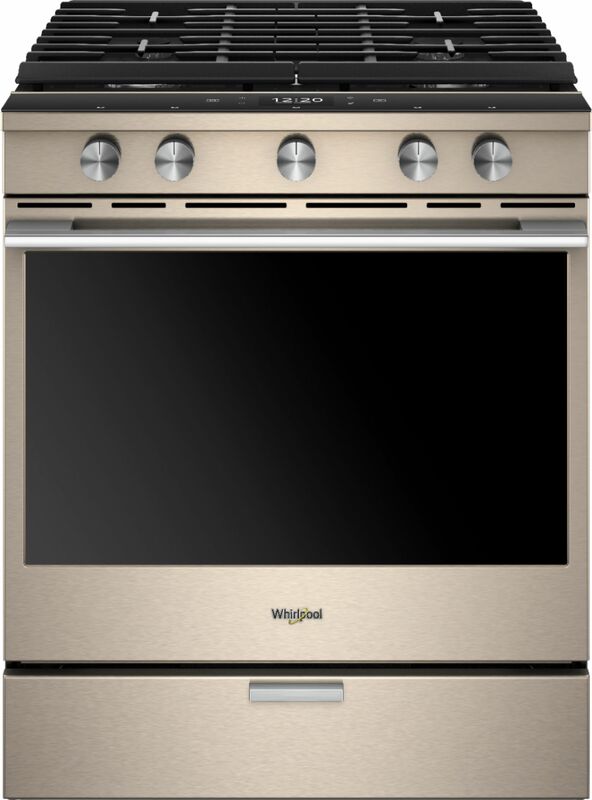 You have to take a look at the Whirlpool Sunset Bronze Gas Convection Range! 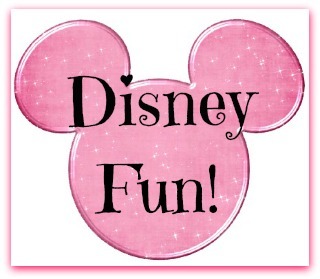 We have been in our house for almost 5 years and I am feeling the need for new appliances. These smart appliances look amazing! Did you know you can control everything about them from your phone. My phone is command central for everything else, so why not for my kitchen too, right?! That’s what I’m talking about! Let’s get the kitchen moved into 2018 in beautiful style. Don’t just take my word for it, though; head down to your local Best Buy store and check these appliances out. Turn the knobs and feel how sleek they are. You are going to be amazed and ready to redo your entire kitchen.